Whether your A/C is not as cold as it used to be, has a weak airflow, emits a bad odor or shows signs of leakage, we will get you cool and comfortable again. 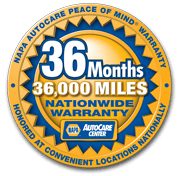 Our ASE-Certified Technicians will inspect and evaluate your A/C system and perform any necessary repairs. Conversely, you don’t want to be driving around during our frigid Wisconsin winters without heat. And what about that defroster: Are you trying to drive while clearing your windshield with your gloves? Don’t suffer. Our trained technicians will make your car cozy again and your windshield clean and clear. 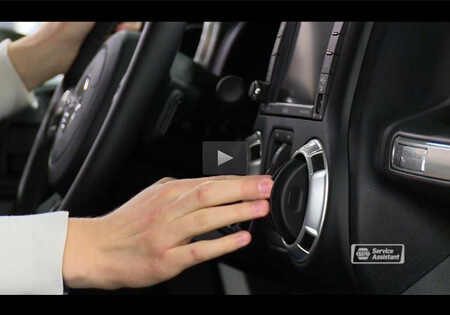 If your car shows any signs of a malfunctioning A/C or heating system, don’t wait. We want to address any issue before it becomes a more serious problem.